John O’ Flynn can proudly announce that they have undergone a full company rebrand and will now be trading under the name Flynn. 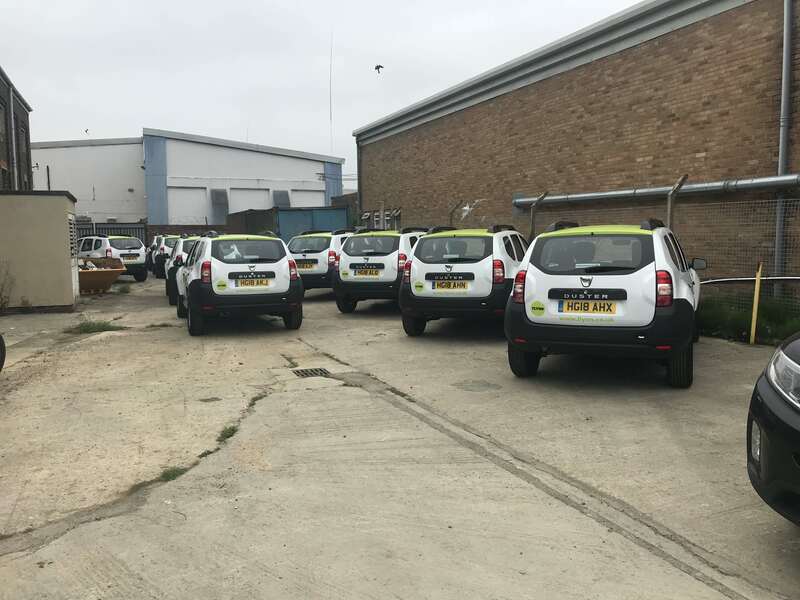 Both the logo and website have a completely new look and feel and this has been rolled out across all marketing and promotional materials, including the arrival of 25 brand new Dacia Dusters. Keep an eye out on the roads, as they are sure to be driving around near you very soon!